I had a tricky job that required some out of the box thinking from Mike. He outlined the cause and found a good fix. He was prompt and polite. I'm satisfied with the work. Thanks very much Ian for the work and review!Brownes Contracting. Mike was great, I was very impressed with him and his crew. He responded to my emails instantly, even at midnight, and he delivered exactly what he promised. The work done was flawless and you can tell they take pride in the work they do. I would have no problem recommending him to anyone or using his services in the future. 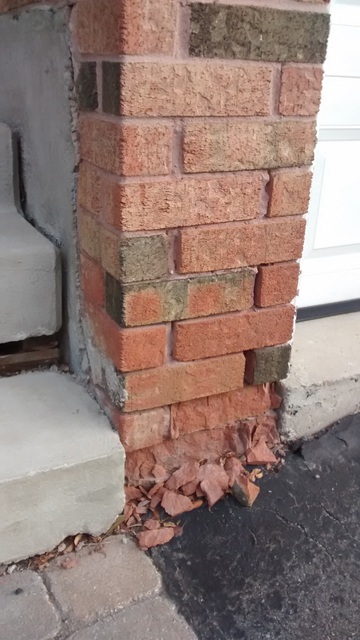 Mike was one of three different contractors I called regarding some brick work needed on my 1914 Beaches home. Given he was the only one willing to actually come out and look at the work before giving me a quote and getting me to commit to it, he was an obvious choice. As an aside, anyone who gives a quote without seeing the work, and asks you to commit to it before they will come out, is a scammer IMO. And that is exactly what the other two companies tried to do... I digress. Once Mike did come out it got even better, as he looked at what I wanted done and based on his review, some of what I thought needed fixing actually did not. He provided a quote for the work that was needed (much less than what I was given from the guys who weren't willing to come see it), and he did a great job. He was always great to communicate with throughout the process, and came to do the work when he said he would. I will definitely recommend him to friends and family! Mike did an excellent job with the exterior work we required on our home. He was extremely honest, professional, courteous & timely with his responses. He told us what work was important to address immediately and what could wait a bit, which was very much appreciated. We would highly recommend, Browne's Contracting! This is the second time that I have used Browne's Contracting. 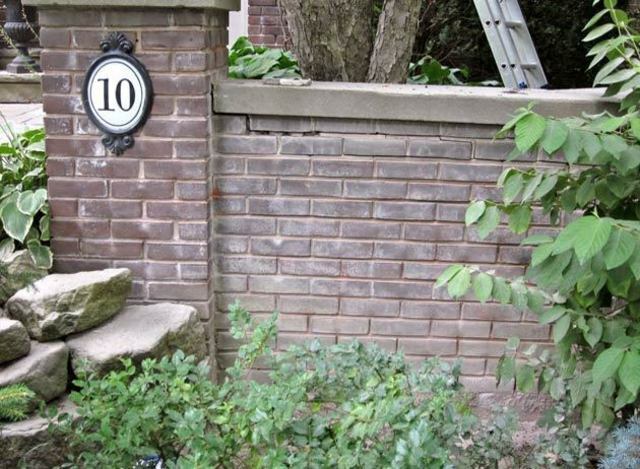 I am very pleased with the professionalism and quality of work by Browne's Contracting. 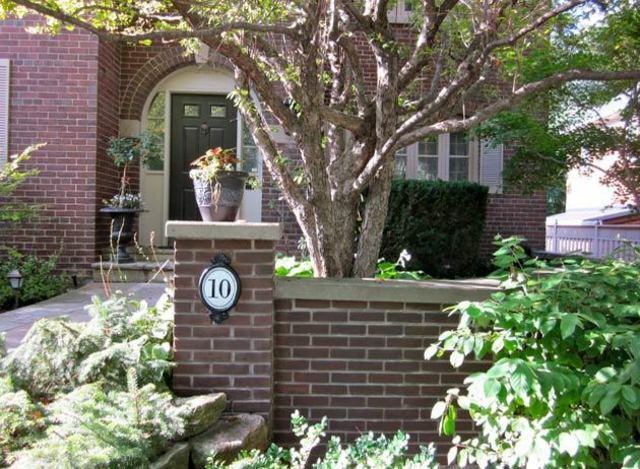 Mike took the time to consult and explain what needed to be done on this 100+ year house. 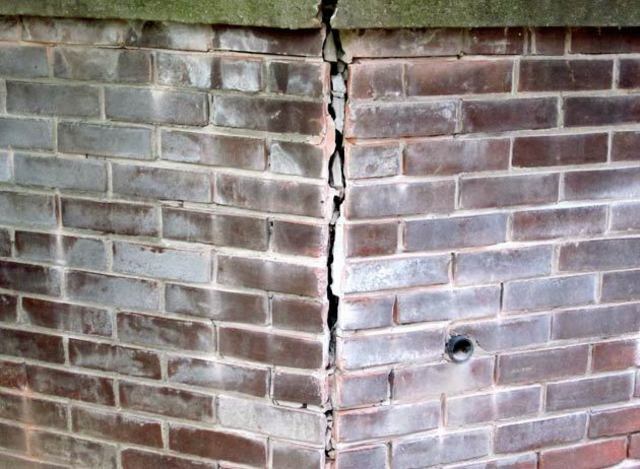 He matched the bricks' colour and style and ensured the tuck pointing looked the same. He repaired the parging and came back to do additional tuck pointing after I found some more spots. Clean up was completed. I highly recommend Mike and his skilled labourer, Steve. 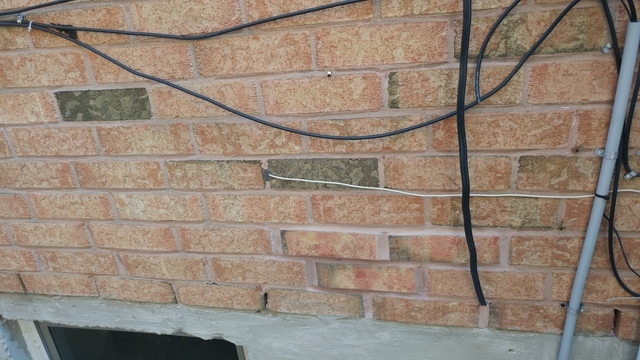 Replacement of degraded bricks on 2 window ledges. Mike does an excellent job with quoting and winning the business by going through extra lenghts to ensure customer satisfaction. Due to the unique colour and make or my bricks which are no longer in production, he had to search high and low to find a suitable substitute. 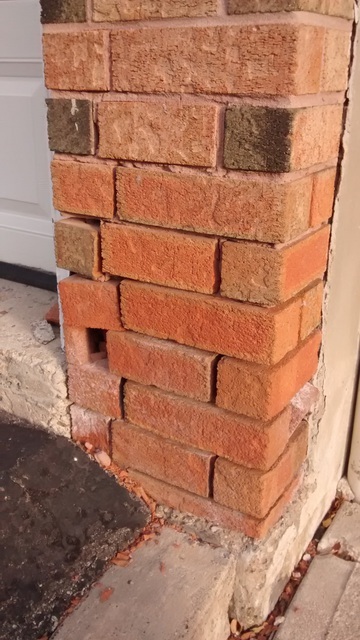 Although slightly different, he expertly fit the bricks in and it appears almost original. Work done in timely, cost effective manner, with an excellent personality. Cannot be more pleased. Excellent work and professional attitude! Quick responses to my inquiries, very accommodating, and showed up when he said he would. Thanks so much for your exceptional and friendly service, Mike! Browne's Contracting did a great job! Work was done on time and on budget with no fuss! Thanks again. 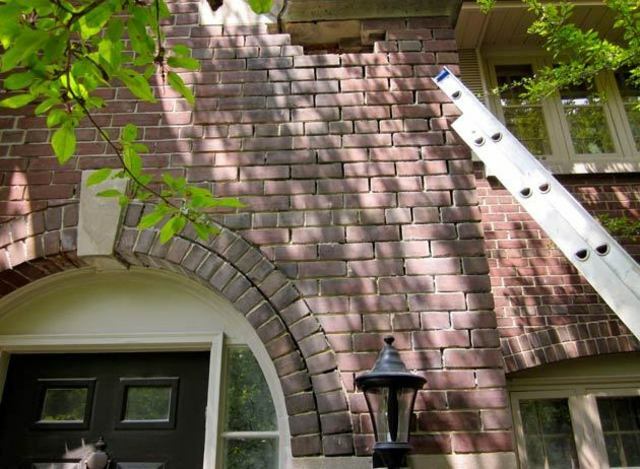 If you need tuckpointing done, connect with Mike from Browne's Contracting. He just finished at my place. He colour-matched so well that I can't even tell. Amazing. Turned up when he said he would; used clear communication; was very safe with the ladder; cleaned up after himself very well; super-personable, as well. I'm really really happy with his work. Oh - and reasonable pricing, to boot! I am glad you loved the work..thanks for the reviews and going out of your way to help Garus!It was a pleasure! 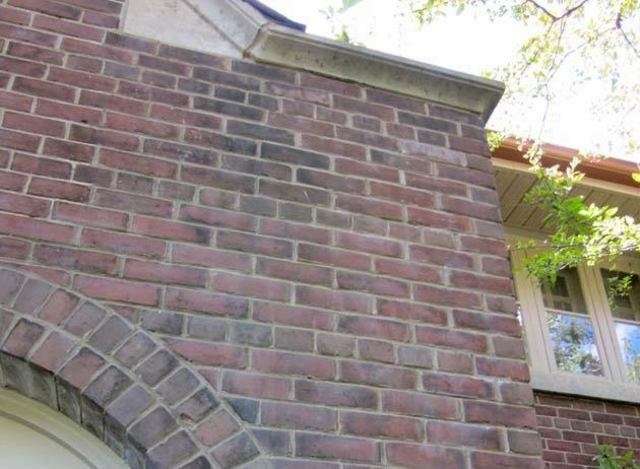 Browne's Contracting has been specializing in Tuckpointing and all brick work for years with up to 20 references alone in the Yonge and Eglinton area. 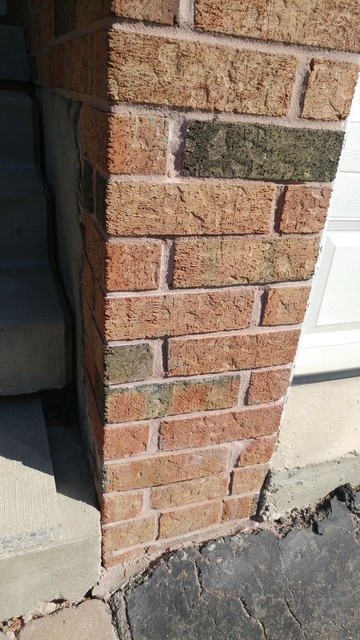 While many companies can tuckpoint, our emphasis is on it blending into the original mortar so it is not noticeable. 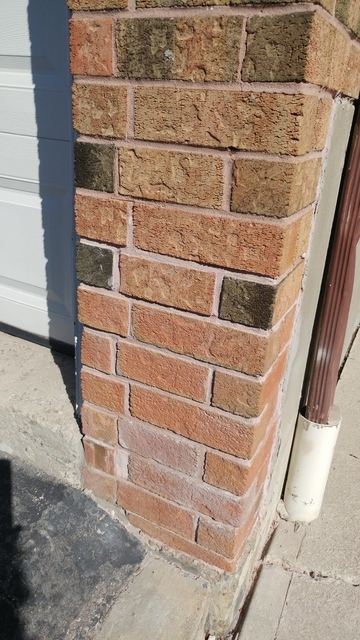 We can most of the time also get a matching brick if not a closely matching brick.We don't want our work taking away from the look of your home. We want to improve the look. Call Now for an estimate. All estimates our done within 2 days of contact so you don't have to wait!